Michael Labone BA MA LLB LLM. 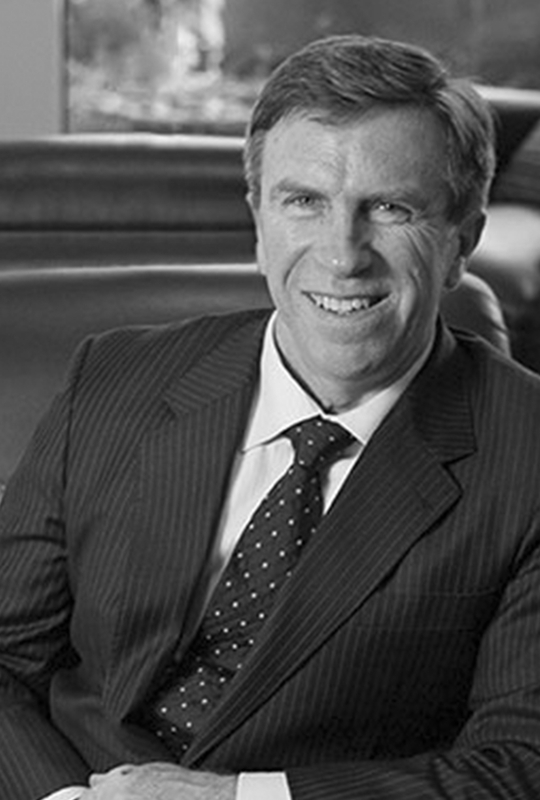 Michael commenced practice at the Queensland Bar in 2006 and his principal areas of practice are Environmental Law, Criminal Law and Regulatory Law. Michael has significant experience acting and advising in environmental law enforcement proceedings, prosecutions and appeals. As part of his practice, Michael operates a specialist consultancy service (Environmental Law Queensland) for legal assistance with environmental regulation and compliance. Michael has acted as either prosecutor and defence counsel in numerous criminal and regulatory prosecutions and is appointed to the Legal Aid Queensland Complex Criminal Case Barrister Panel.